Do you have a local or online equine business, service, or company? Are you an equine professional, facility, online store, blog or entertainment website? Then you should be listed in our Equine Connect directory, connecting businesses, professionals, websites and services to millions of equestrians world wide! Trainers, Instructors, Veterinarians, Farriers, Acupuncturists, Chiropractors, Transport, Boarding, Breeding, Sales, Feed & Supply, Tack and more! 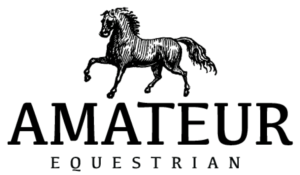 Apparel, clothing, tack, accessories, equine products, supplements, services, and stores and more!